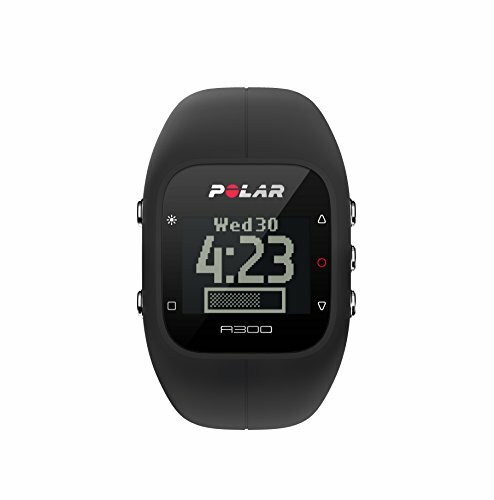 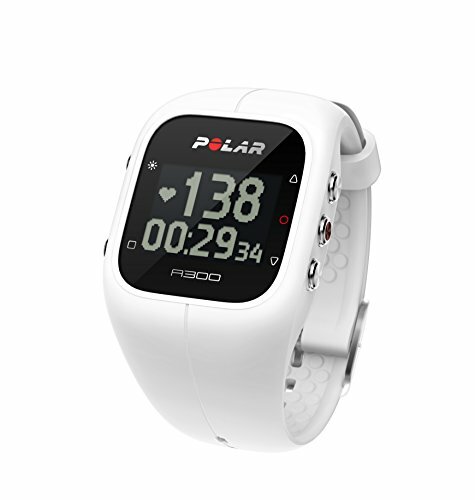 Polar A300 Fitness Tracker and Activity Monitor with Heart Rate (White) ~ Fitness Tracker ~ Roman Fitness Systems - Your health and fitness is an important aspect of your life! 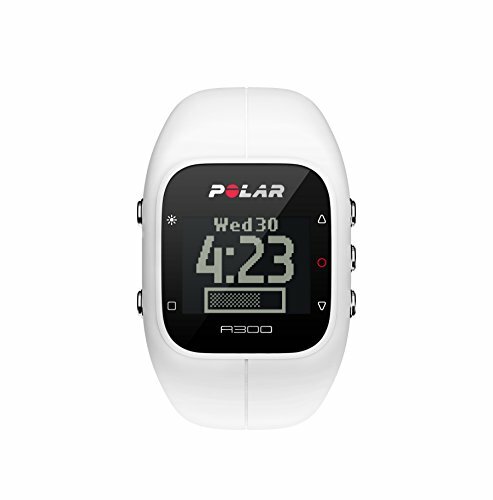 Reach your fitness goals with the A300. 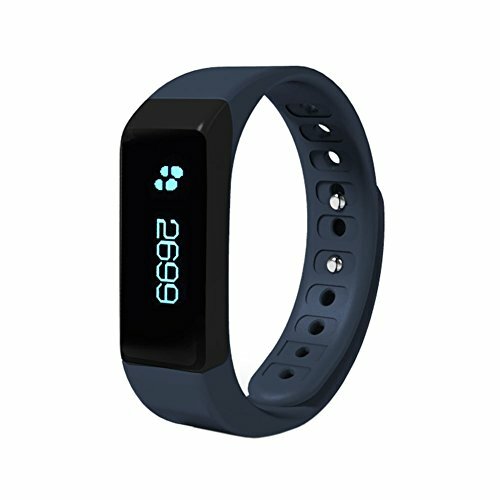 More than your average fitness tracker, A300 monitors steps, calories, activity, sleep duration and sleep quality. 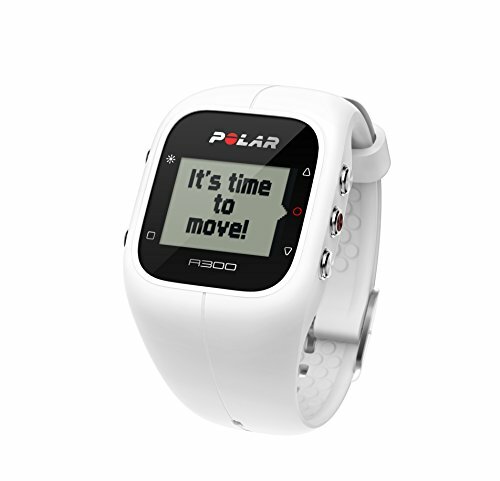 Customize your workout with its built-in training programs. 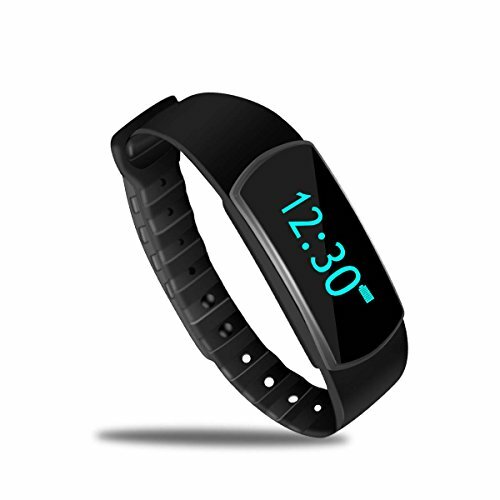 Vibrating inactivity alerts help you keep moving throughout the day. 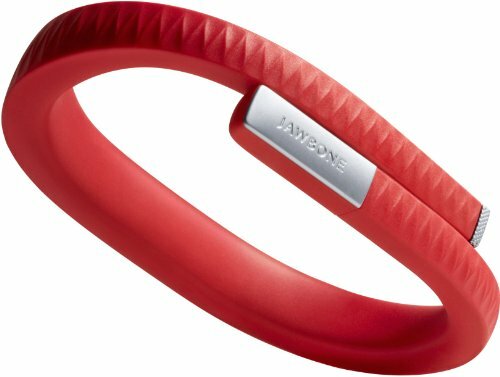 Includes the H7 Bluetooth Smart heart rate sensor for continuous, accurate heart rate. 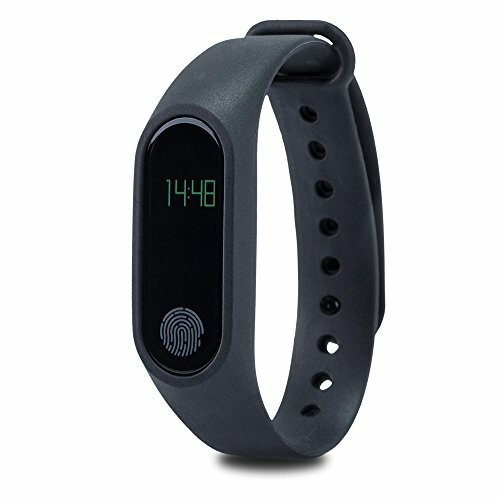 Fully waterproof for swimming. 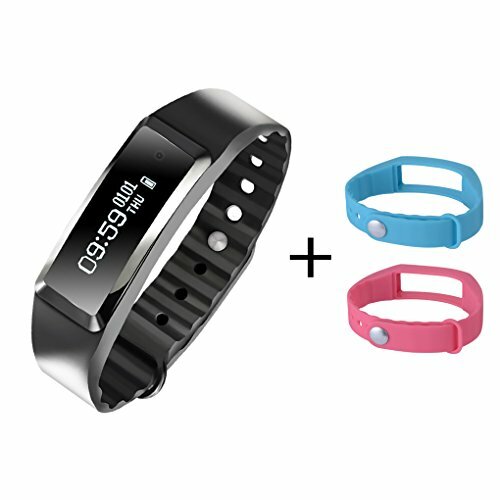 Colorful, interchangeable wristbands let you match your mood and style (six color wristband options are sold separately, not included.) 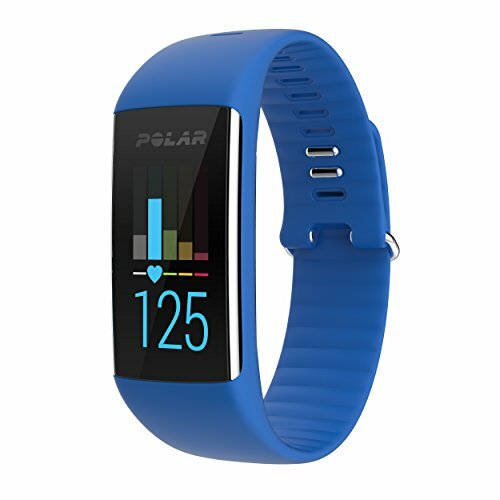 Connects to Polar Flow mobile app and web service where you can sync, share and plan your workouts. 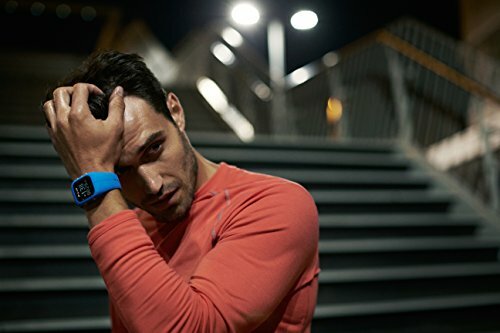 Flow app compatible with the latest iOS and Android devices. 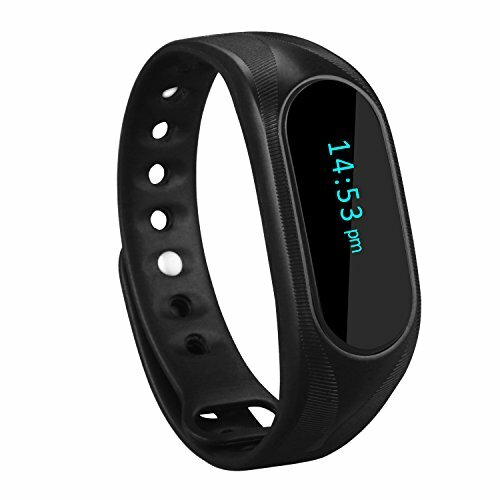 Powerful, rechargeable battery lasts up to four weeks. 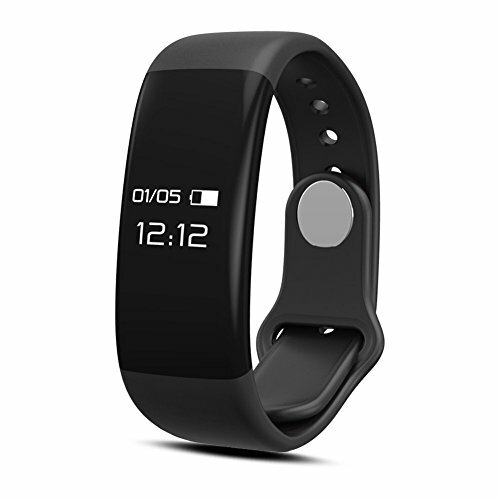 Conveniently charges with simple plug and play USB. 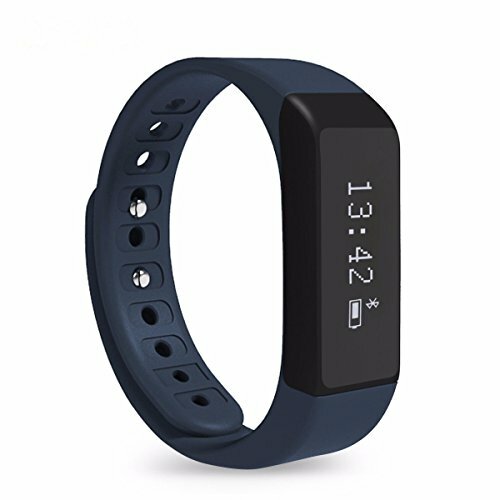 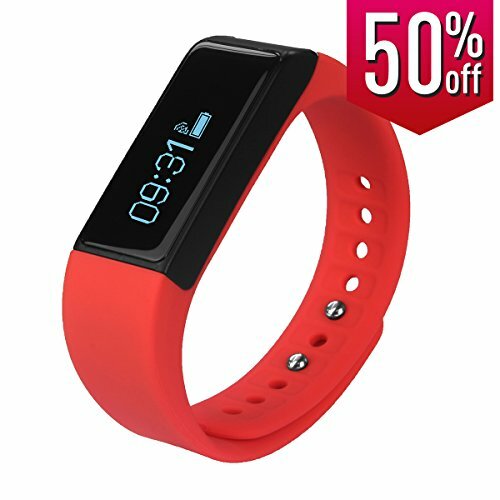 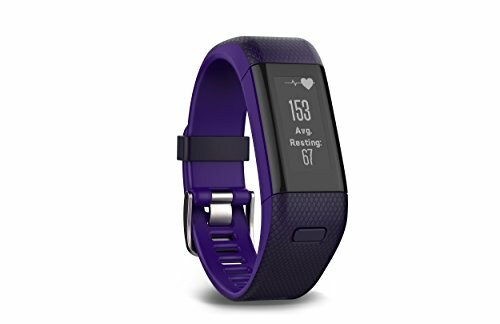 ELEGIANT Wireless Bluetooth 4.0 Fitness Tracker Slim-design Smart Wristband Sports Bracelet with Multi-Functions such as Steps Counter Sleep Monitoring Calories Tracking etc.